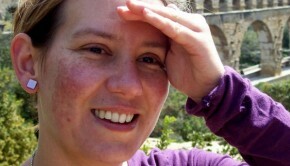 Though acne is not a severe disease, it’s really a suffering for most of people. If the acne is not treated properly, it may lead to permanent acne scars. No one wants that kinds of results, but how to avoid it? Here are some tips to help curing acne naturally and fast. 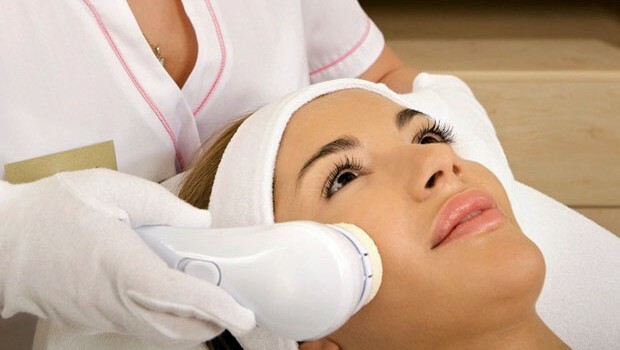 Medicine treatment is a way to get rid of acne. Products like salicylic acid, Benzyl Peroxide, Beta Hydroxyl Acid and Retin-A are all available. But, medicine may have side-effects, and you may don’t want to try. Then, you can try the following home remedies. Lemon juice and raw potato. 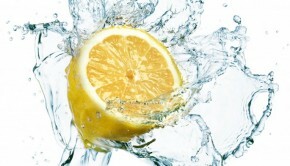 Lemon consists of citric which is useful for killing bacteria that cause acne. Just rub the open-side of a cut lemon onto the acne. It works if you have the stinging feeling. Raw potato works just like the lemon juice. It helps fighting against inflammation. Remember to wash them off gently after using. Toothpaste and ice. Your toothpaste can also be used, because it contains silica which can dry out and diminish the size of the pimple if you place it onto the pimple for one night. Toothpaste is mainly for curing pimples and ice can be used to close your pores and reduce inflammation.By constricting the blood vessels underneath the skin, ice can reduce the irritation or inflammation. Baking soda and aspirin. Mix the baking soda or aspirin with enough water to form a paste. Then, apply the paste onto acne individually with a Q-tip. Leave it for 10 minutes or until it dry. Then, wash your face with cold water which can help your close your pores. Repeat this work twice a day. Alum work great for pimples too. Just wipe it gently over the affected areas. Tea tree oil is a good herbal remedy for mild to moderate acne. Moisturize your skin when needed. And sunscreen also can help curing acne. Drink enough water and exercise regularly. Keep away from those high-fat and high glycemic foods.